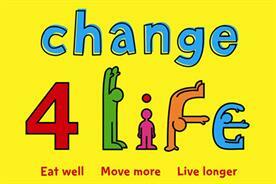 Change4Life at 10: what has it achieved? Since the launch of the health initiative 10 years ago, it remains a positive and supportive voice. Among our core audience, our tracking showed awareness and trust in the brand passed the 90% mark within a few weeks of launch, peaks from which they have never wavered. Dwarfed as the brand is by the weight of advertising for unhealthy food categories, it has consistently punched above its weight. The brand has thrived in part because of its adaptability. What started as a traditional "television plus door drops" response campaign has kept pace with the changing ways in which families access help and support. At launch, we were pretty pleased to have a helpline. Now we have a website through which more than four million families have registered for support; one of the most-used health apps in the country (more than five million downloads and more than 50 million barcode scans); and a thriving Facebook community as we evolve to a more contextually relevant social-targeting model. While we have continued to learn more about behavioural economics, we have deployed a range of techniques to nudge, chunk, prime, default and otherwise incentivise change. We have looked to keep pace with technology that our audience has come to expect integration with, such as smartphones, and will look to do more in the realms of voice and other innovations as they enter the market. One such example is a current project in beta with the Open Data Institute and Sport England as part of our physical activity strand. To encourage more children to meet the recommended 60 minutes of exercise every day, we are looking to open up data sets through the Change4Life activity finder and help families easily find free activities for children. 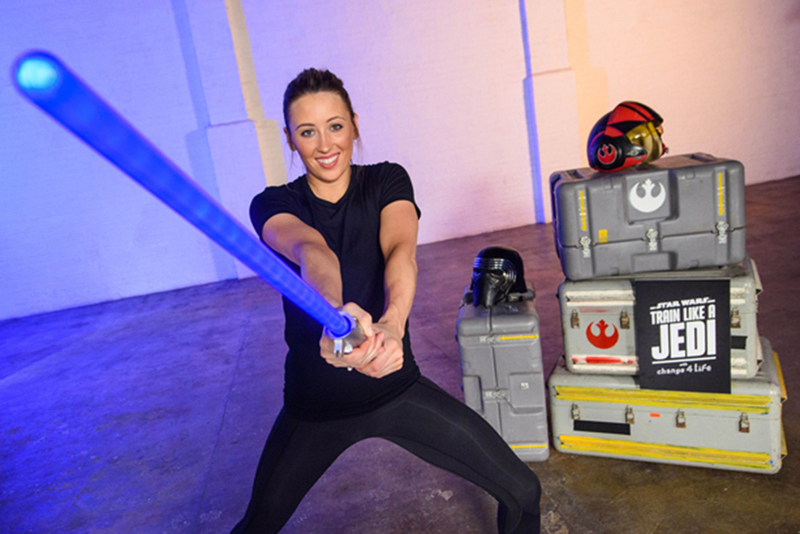 The summer period, when children tend to be more sedentary, has always been a challenge for us to tackle, which was why we looked to partner the hugely powerful Disney brand to inspire and teach kids to get active. While we are proud of the brand’s flexibility, we also owe a debt of gratitude to its strong, vibrant core – the incredibly distinctive assets and equities that set its tone and have helped make it so visible over the years. In stark contrast to the public-health campaigns that preceded it, Change4Life was conceived as a positive and supportive voice; an enabler that believed it was good and easy to change. 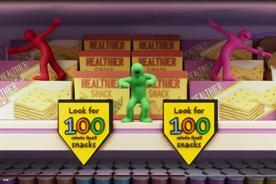 The use of brightly coloured plasticine characters in a yellow world represented everyone and alienated no one. They were devoid of ethnicity, geography or demography, and appealed to both parents and children. 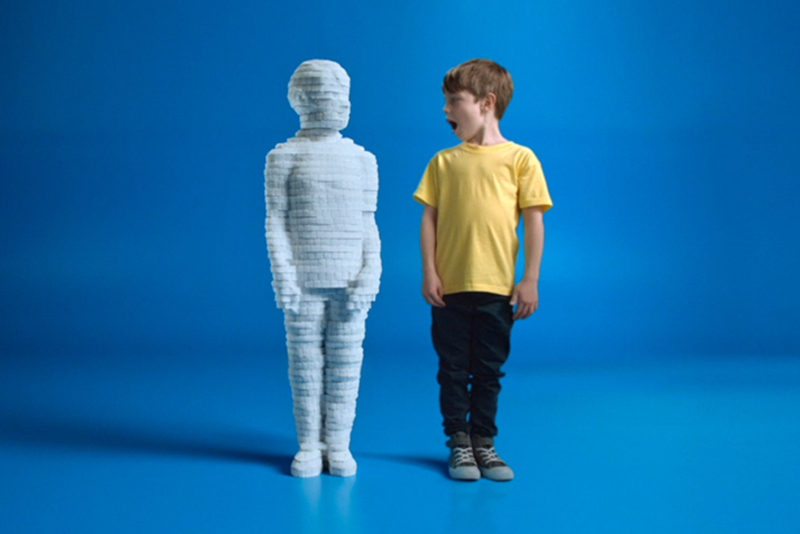 The positive tone and playful execution, brought to life on TV by the ever-brilliant Aardman, pulls off the trick of talking to both mums and kids, entertaining and informing, with subtlety and charm. 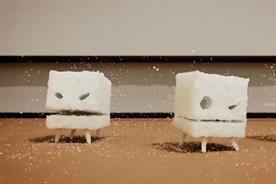 Each campaign evolves our characters to keep storytelling fresh, so in 2019 we had our mischievous sugar-cube invaders encouraging viewers to "make a swap when you next shop". Since its creation in 2009, and representing a first for government, the brand was created, and continues to be, "open source". We have always known that success would depend on building a broader movement of supporters to amplify and support the brand and its messaging, so Change4Life was created to be taken and used by anyone and everyone, from well-meaning individuals to global entertainment brands, supermarkets and online retailers. One of the most gratifying things that can happen to you, as a marketer, is to watch a focus group and hear the moderator say "So what’s this Change4Life thing all about then?" and hear parents confidently articulate your messaging and values. Millions of ordinary families have taken Change4Life into their homes and their hearts. 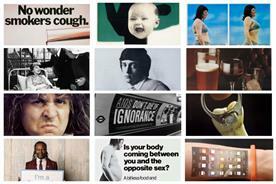 The brand’s tone has always been on the side of the parent. It never says "you should"; it always says "maybe we could". While the goodwill is undeniable, what about the impact? This can be harder to unpick, largely because obesity is such a complex issue and there is, sadly, no easy solution. Obesity is a societal issue and the solution to it lies as much in transport policy (making cities and towns more walkable and bike-able), school meal provision, and the way we lay out our supermarkets and price our food, as it does in individual behaviours or choices. Human biology is complex and we all have a tendency to counterbalance "good" lifestyle choices with less-helpful ones. Think of the bags of crisps and sugary drinks you bought your children the last time you took them swimming. This is one reason why you cannot lose weight "just by" exercising, or eating more vegetables, or drinking fewer sugary drinks or cooking more from scratch (although all these things are helpful). You need to do most if not all these things, sustainably, and for life. Veg Power and the School Food Plan are newer and welcome additions to the debate on healthy eating. But as we have learned from "five a day", you can't succeed in tackling childhood obesity by promoting the benefits of vegetables alone – we have to enable families to make a broader sweep of changes in a way that suits them and the way they live. 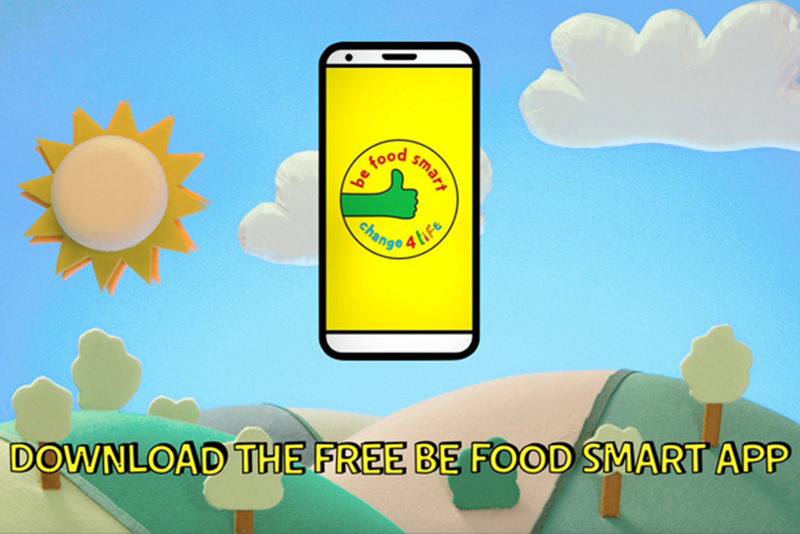 Change4Life’s role has therefore been to campaign on issues, but in a broader context of lifestyle changes. What has changed in the lifetime of the campaign? Has it made a difference? Yes, it has. 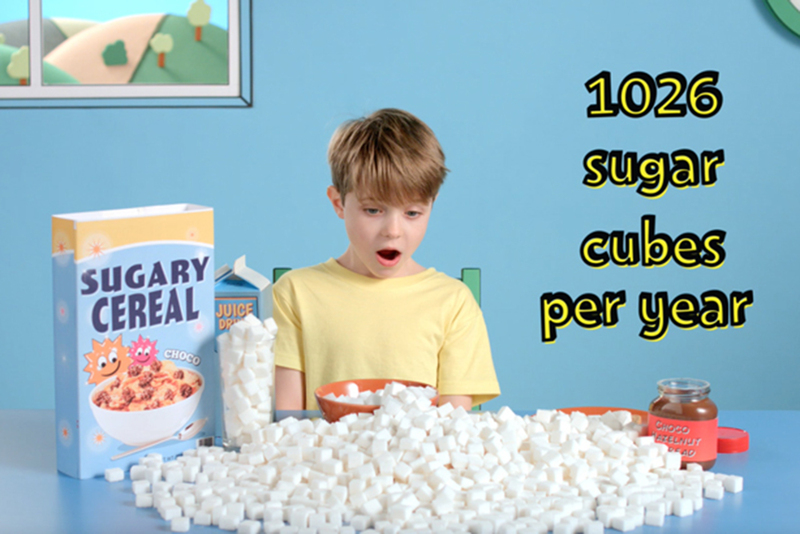 While too many of our children are still overweight or obese, the most recent National Diet and Nutrition Survey shows that children’s sugar consumption from ages four to 10 has been steadily decreasing since 2013. This is driven, in part, by the implementation of a levy on sugary drinks, made possible by public appetite for government action, itself fuelled by campaigns such as Change4Life. 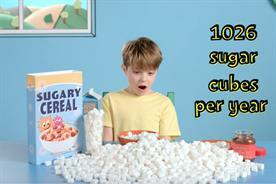 Similarly, we have seen a notable decrease in the purchase of sugary cereals and drinks as a result of Change4Life’s 2016 "Sugar Smart" campaign as well as a reduction of high sugar, fat and salt products being purchased, according to shopping basket data from the 2017 "Be food smart" campaign. 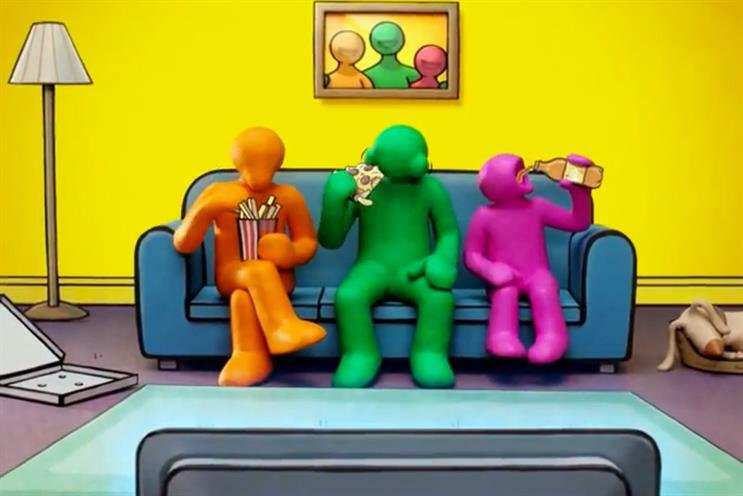 Over the past decade, Change4Life has welcomed an eclectic mix of partners into the Change4Life family, from the very small (breakfast clubs, leisure centres, children’s centres) to major global brands: Disney, Tesco, Asda, ITV and the BBC. I bless the day we chose yellow as our corporate colour, since I continue to see the brand in GP surgeries, school sports clubs, on lesson plans, at the fruit and veg counter, on buses and on school meals. Change4Life is 10. Long may it continue.